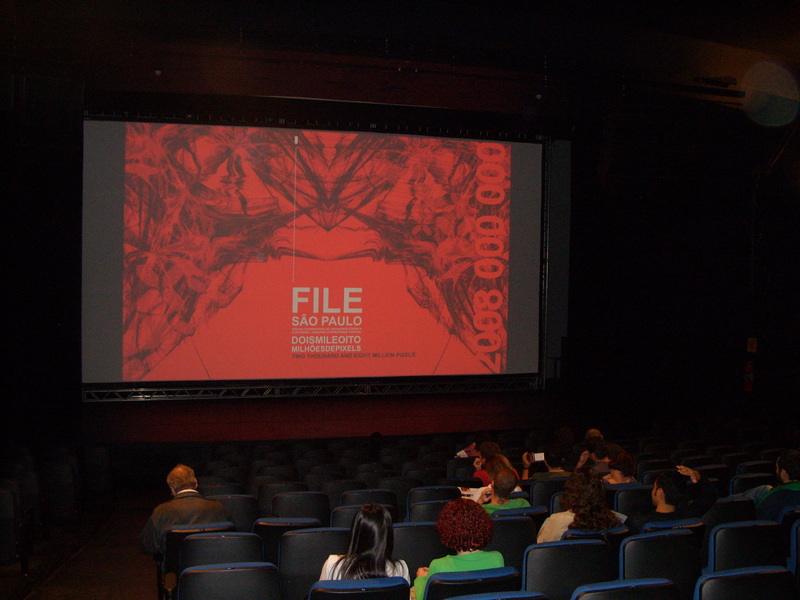 The Electronic Language International Festival (FILE 2008) hosted the first CineGrid experiments in 4K films in Brazil. With the collaboration from the Center for Research in Computing and the Arts, an University of California San Diego (UCSD) research center and the support of CineGrid International, Jane de Almeida and Cicero Inacio da Silva organised the first showcase of 4K films in Latin America exhibiting 14 4K animations films during one week in 2008 at the FIESP building, in the heart of the Paulista Avenue in São Paulo. 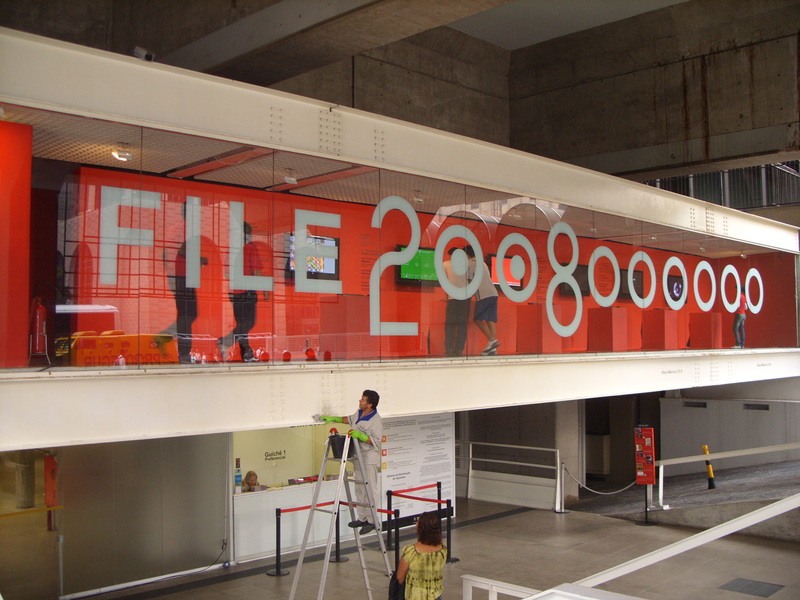 The name of the venue, FILE 2008000000 was an homage to the 8 million pixels of the 4K image. Cicero Inacio da Silva @ Cinegrid 2008 from walkingtools on Vimeo.